Welcome to Hüttcross 2015. We are excited to provide you with another winter of invited masochism. 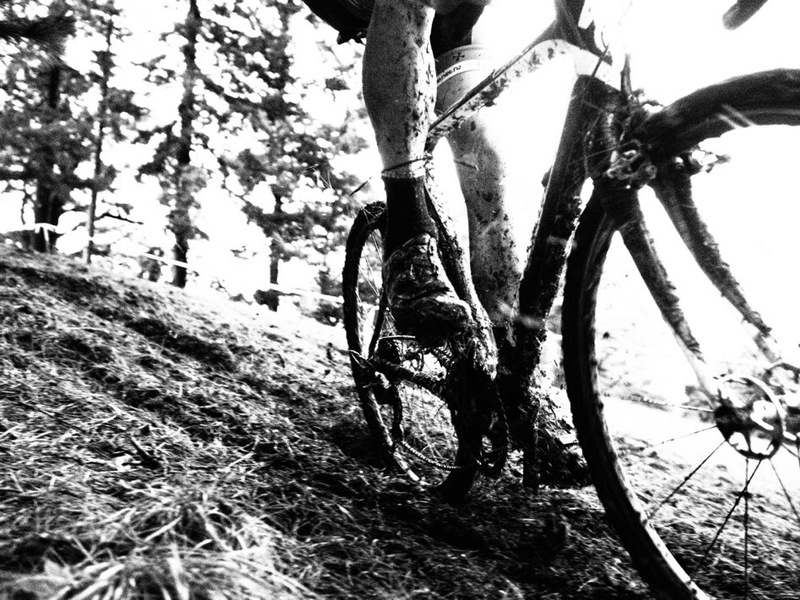 The sport of cyclocross is opening in Wellington like a beautiful moist wintry flower. More and more of the cycling fraternity have relegated their wind trainers to the musty cupboards to which they belong; favouring the excitement of 'cross over the unjustifiable tedium of pedalling on the spot. We will be bringing you some six rounds in total, with the final round following the NZ Champs in Dunedin on the weekend of July 31st (Nationals now on 18 July). We will have something special in store for the finale. Entry fee per race is $10. This series is not for profit. All proceeds will be circulated back into the coffers for the benefit of Wellington cyclocross. The rules are straightforward: we are there for a hard but fun time. Burgling is not in the spirit of cyclocross and will be carefully monitored. The organisers reserve the right to enforce the movement of any competitor into a harder grade. No appeals will be heard. Bribes might be considered. Course practice: by all means test out the course, but NOT while races are in progress. Everyone loves a clear run, so please warm up on the road. Links to key information appear on the right of your screen. Keep an eye on this Facebook page for updates and developments. We look forward to seeing you at Round One on 31 May.